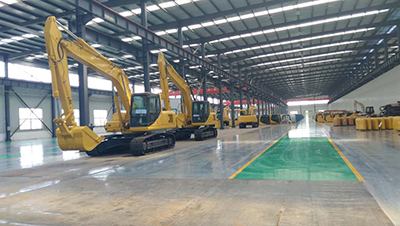 JINING FAR EAST ELECTRO MACHANICAL EQUIPMENT CO.,LTD is located in the hometown of construction machinery – Jining city, Shandong Province, Strategic location and convenient transportation. 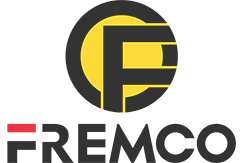 Far East Electrical is focused on small cranes, excavators and accessories development, manufacturing and sales of professional firms. 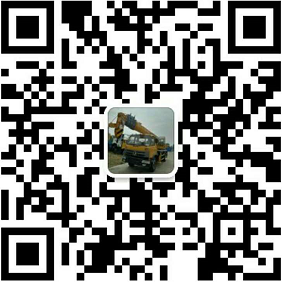 Over the years we have been committed to the development of new products and technological transformation, has accumulated rich professional experience, developed 6-16 tons of small and medium sized crane with its advanced performance, reliable quality, beautiful appearance, practical structure and good Service, get customer trust and praise at domestic and abroad. 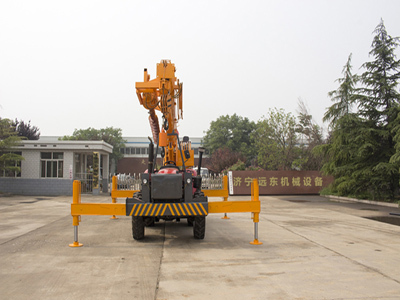 Far East Series " Truck Crane " access to the national notice on the card, the truck crane can be on the card business; Dongfeng, FOTON, T-King strategic cooperative enterprises. 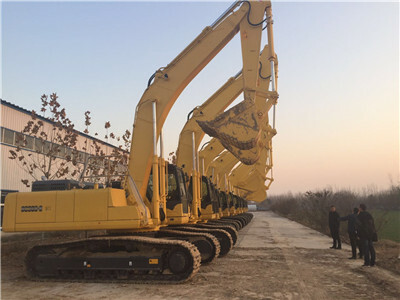 Developed Medium Excavators 210.8,220.8,240.8,360.8 won the customer favorite. 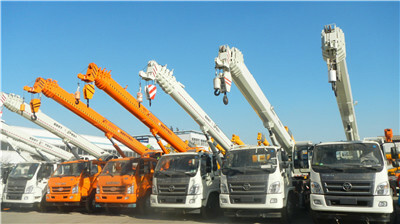 Since its inception, the company has maintained a vanguard position in the construction machinery. 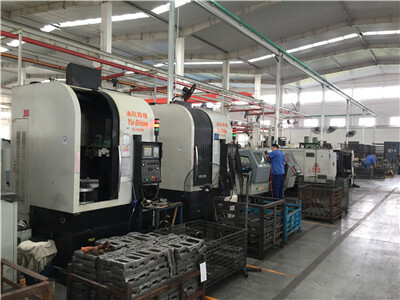 6.parts: under carriage parts, GETools parts, Hydraulic Parts , Wearing Parts , Maintenance Parts and etc. 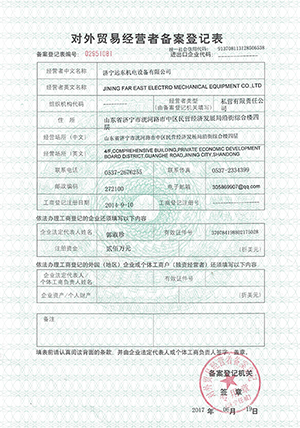 Passed ISO&CE certificate standards and annual output of 2000 sets of cranes, exported to many countries all over the world. We also can make OEM, Welcome you visit our factory!!! We sincerely hope to establish a long and reliable relationship with you. Welcome you visit our factory and realize a win-win cooperation in the future.